Kanye West performed "Mama's Boyfriend" a few times before releasing My Beautiful Dark Twisted Fantasy, and maybe for everyone's benefit the DJ Premier-produced track didn't make it onto the album. Six months later, though, here's a properly mastered version of the song, rap's purest expression of an Oedipus complex, but a humble and honest take on those feelings too. It's borderline at times, but isn't all great Kanye? 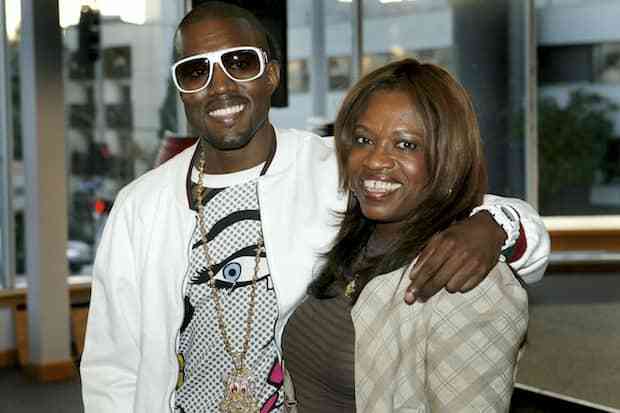 Download: Kanye West, "Mama's Boyfriend"